Home \ Tag "Piranha Games"
Piranha Games and Infinite Game Publishing, the teams behind MechWarrior Online, today revealed the final tally for the heartwarming "Sarah's Mech" fundraiser event. Bryan Eckman from Piranha Games talked to Lindsay and MMO Attack about what's to come in MechWarrior Online and more information about their community warfare features. 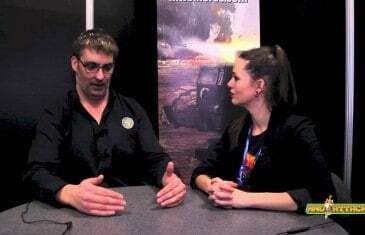 Russ Bullock, the President of Piranha Games, sat down with MMO Attack during GDC 2013 to talk about what's upcoming from MechWarrior Online. 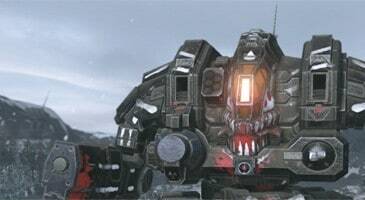 Piranha Games have just given MechWarrior Online players permission to go ballistic with the latest update to their highly popular BattleMech simulator. 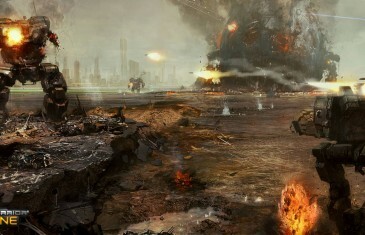 MechWarrior Online is a free to play high-octane Mech combat game with head to head and online combat via conquest and versus modes. 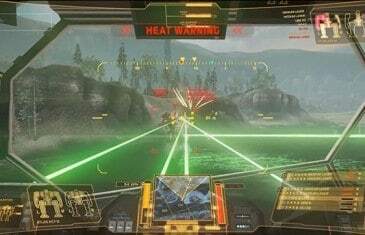 Infinite Game Publishing and Piranha Games today launched key competitive gameplay advancements for the ultimate Mech simulator, MechWarrior Online. 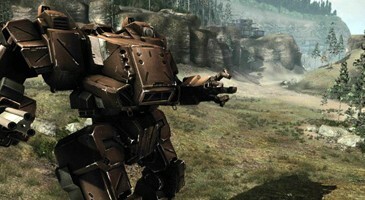 Infinite Game Publishing and Piranha Games have launched the mega-update, "Camo Spec" today for the Mech simulator, MechWarrior Online. 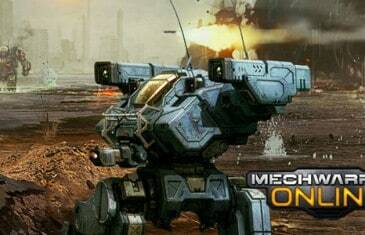 MechWarrior Online begins open beta testing starting today. Join in on the true mech combat action! Heads up! 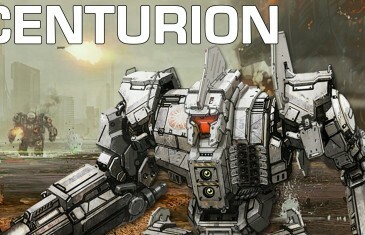 The medium-weight Centurion mech has just been revealed in a new video published by Piranha Games, the folks behind MechWarrior Online, the upcoming free-to-play MMO based on the long-running MechWarrior game series. 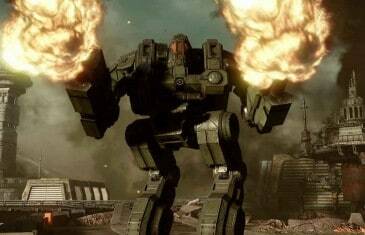 Piranha Games have announced that closed beta invites for awaited free-to-play mech action game, MechWarrior Online, will be going over the next couple of days.